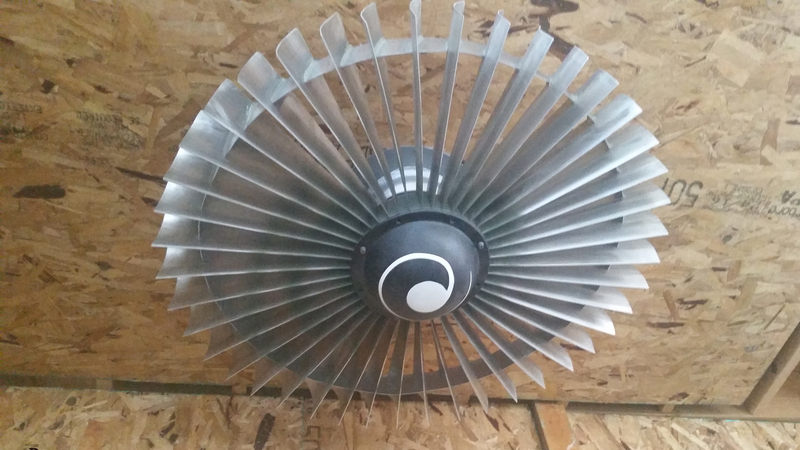 Companies like Pratt & Whitney are known for making some of the most impeccable jet engines in the world. The folks over at Phighter Images have released an entire line of jet engine ceiling fans which look the part but luckily don’t actually function like the real thing for safety reasons. 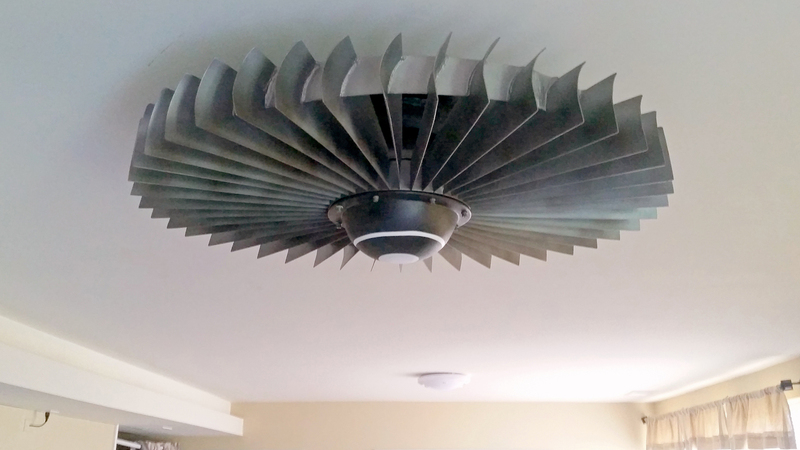 While a new jet engine ceiling fan will run you a steep $3,000, at least it will simply keep you cool instead of sucking you up like a tornado. 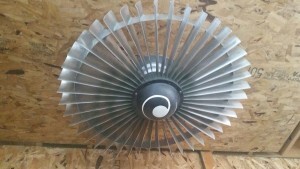 I’m not sure anyone could rationalize spending that kind of money on a fan but if an aviation enthusiast or guy with some space in his man room is in the market, watch out!